With a new year and new shows, including Shadowhunters, comes a new name for ABC Family. 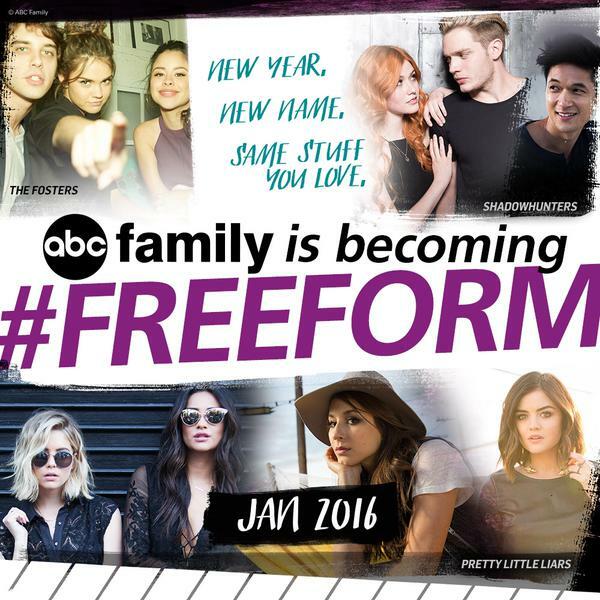 Beginning in January 2016, ABC Family will be renamed and rebranded as Freeform, a network that will consist of their same popular shows and new shows, like Shadowhunters. Check out this promo for the network name-change below, which includes new promotional footage of the Shadowhunters cast. Shadowhunters will premiere in early 2016 on Freeform (ABC Family). None of the videos you guys post are available in Canada! Is the TV show going to be available in countries other than America, like in Canada? In Canada it’s called ABC Spark… I wonder if they will change it to Freeform here too?